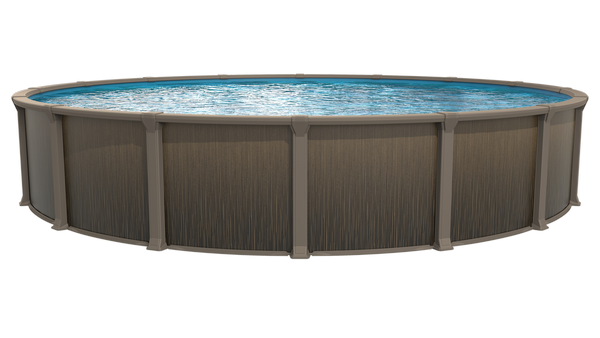 Above ground Pool Models for our PA and Nj installed above ground pool packages. 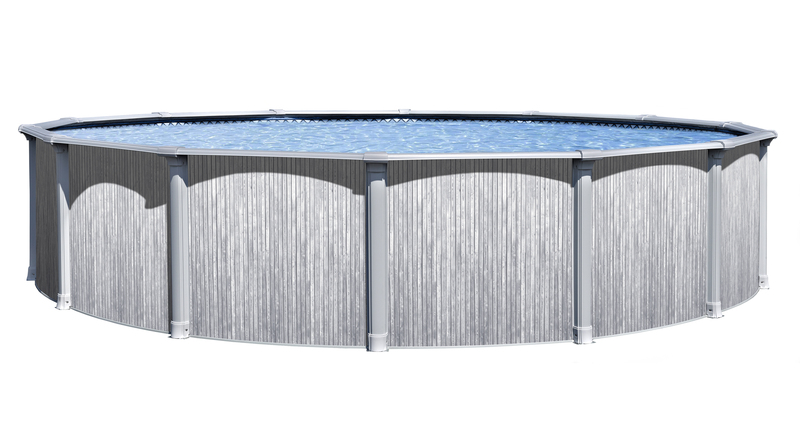 avalible Pool Models - Click a model for prices & package info. 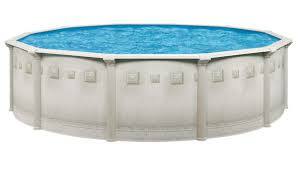 Please Remember - tHE PRICES YOU WILL SEE INCLUDE - INSTALLATION, Soft POOL BASE, DELIVERY & THE BEST POOL PACKAGE. Click any model for package details and pricing - The models are new for the 2019 season. 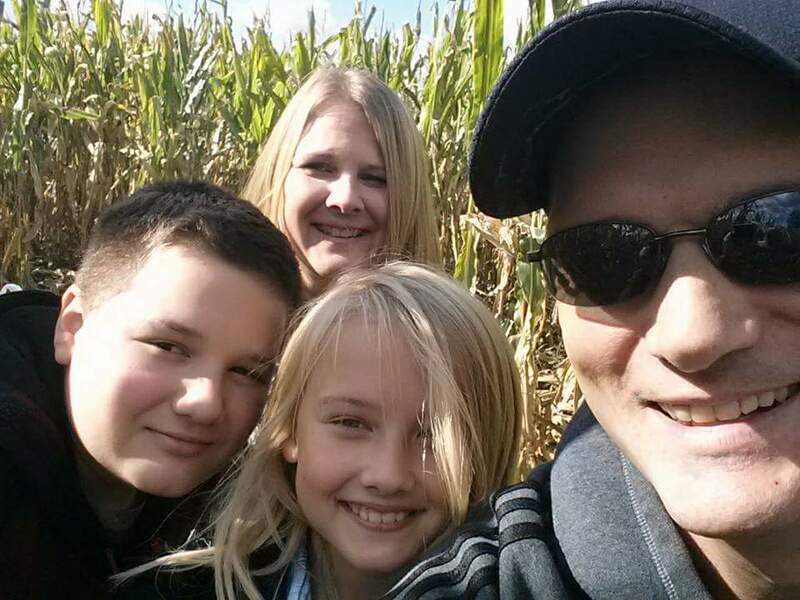 We CAN modify the basic package to fit your personal needs. We are happy to work with insurance claims & replacement pools in PA and NJ.